Your initial consultation at Concord Orthodontics is divided into two appointments – a first and second consultation. During your first visit to Concord Orthodontics we will examine your teeth, mouth and face. 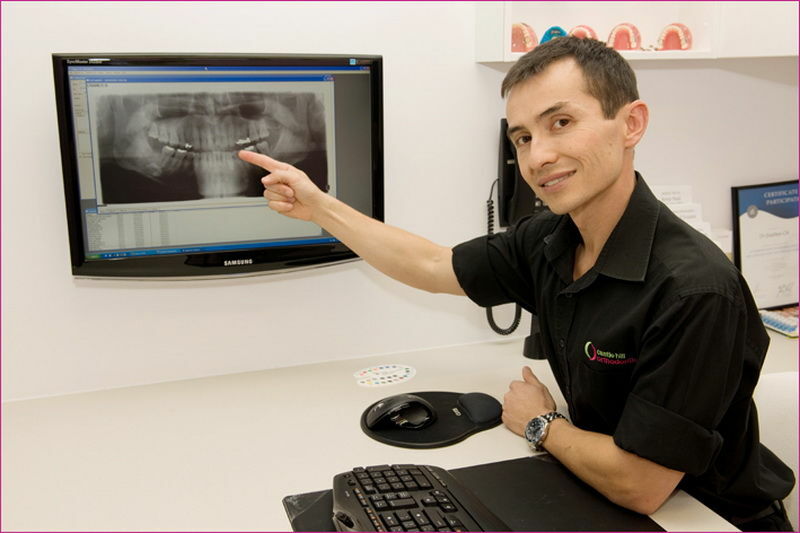 We will answer any questions you may have about your orthodontic health and treatment and we will get to know you. At this visit, Dr Chi will outline the treatment plan that he has prepared for you. Included in this treatment plan will be your varying treatment options and the treatment times involved. Dr Chi will be happy to discuss any questions you may have regarding your proposed treatment plan. After you have discussed your treatment plan with Dr Chi, one of the qualified treatment coordinators at Concord Orthodontics will explain your individual appointments and any costs involved.